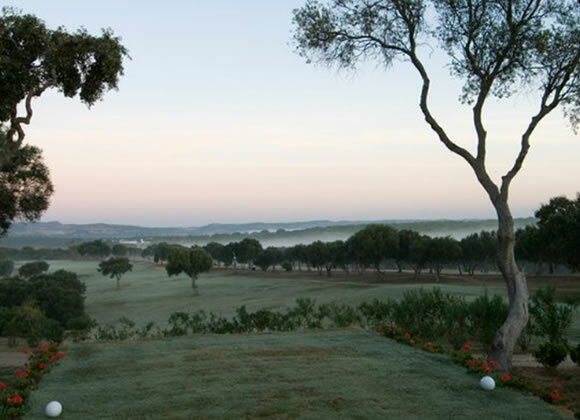 Considered one of the most scenic golf courses in Europe, this 18-hole championship layout is spread over the softly rolling Dehesa and sculpted to the natural landscape. 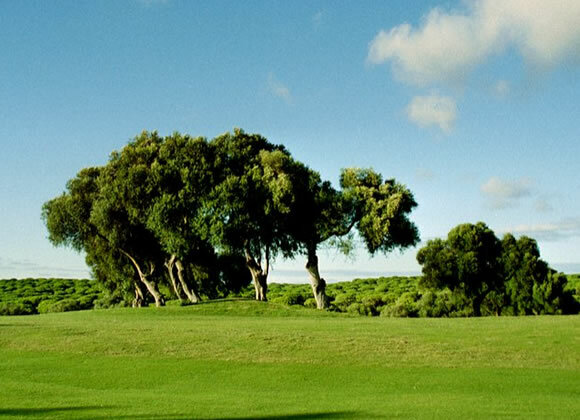 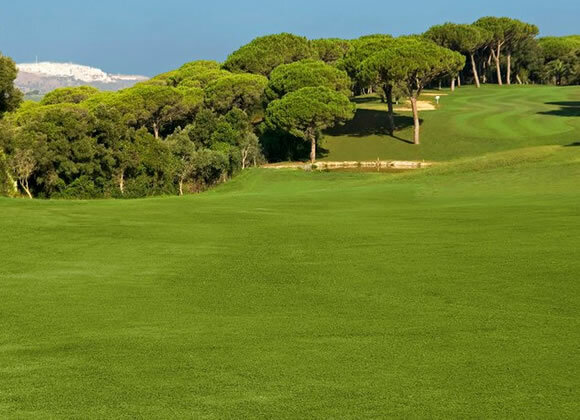 Ringed by majestic trees, Montemedio’s 18 hole par 72 course is 5,930 meters long, covering gently rolling terrain. 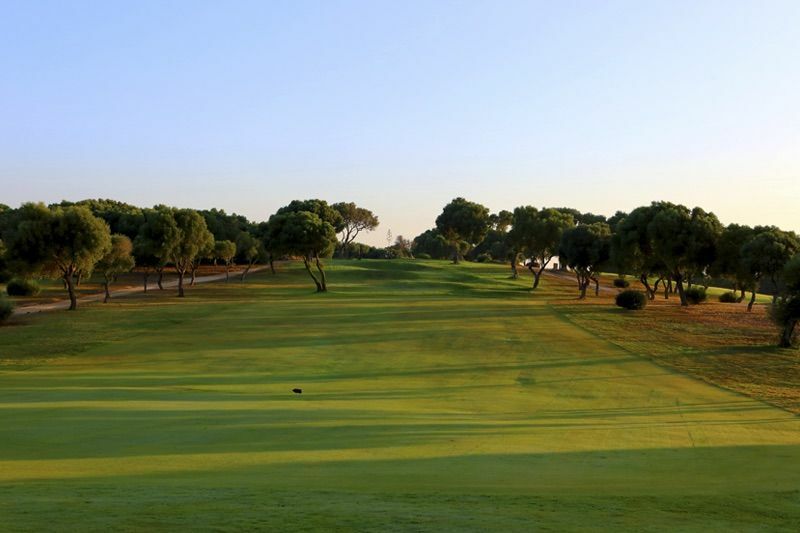 The unbeatable quality of its tees and greens blend in perfectly with their natural surroundings, guaranteeing excellent play. 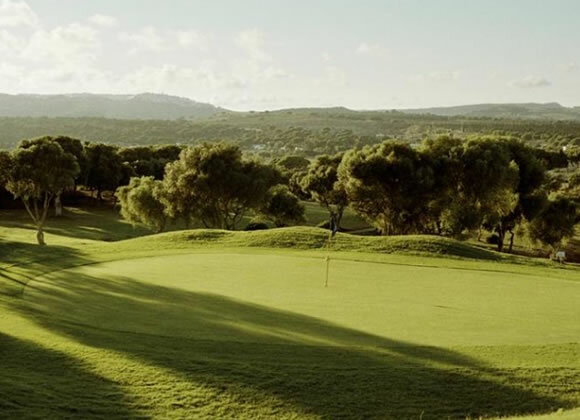 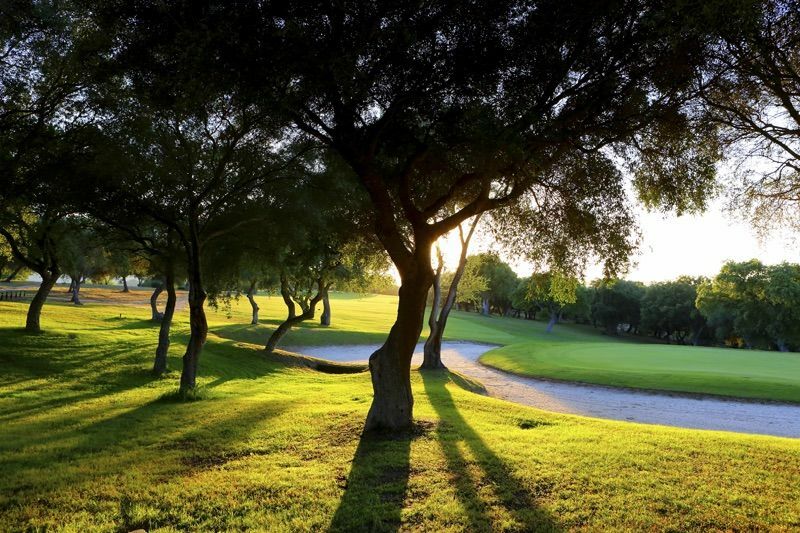 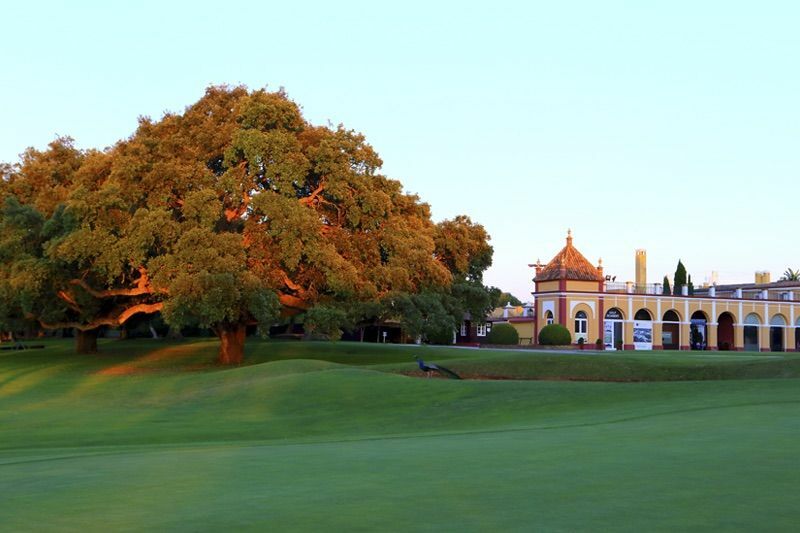 Montenmedio Golf Course’s 18 holes are spread over the softly rolling Dehesa hills and set amongst many century old trees. 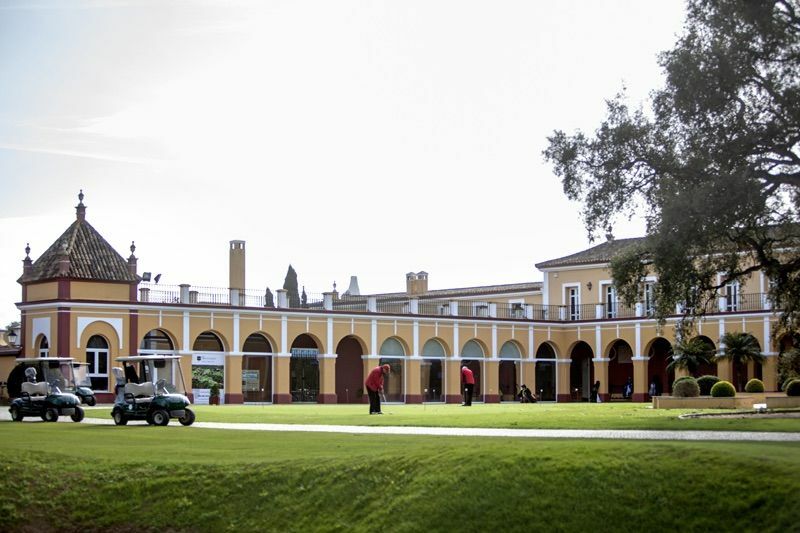 The layout of the tees and greens make this course one of the best in Europe both in quality and landscape, according to Spanish professional Severiano Ballesteros who said this at Grand Final of the Oki-Telepizza Tour held in Spain. 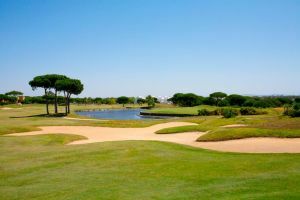 There is an absence of urban development, and this, added to the lush surroundings make it a natural paradise. 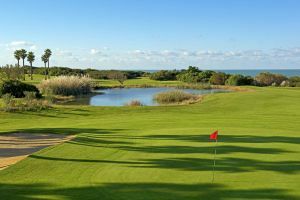 In a near future a 9 hole Course and four 18 hole Courses will be built at the resort. 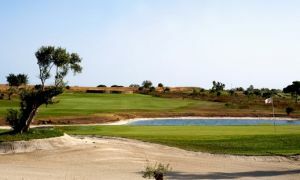 The entrance to the club is at km 42.5 of the N-340 highway in the municipality of Vejer de la Frontera. 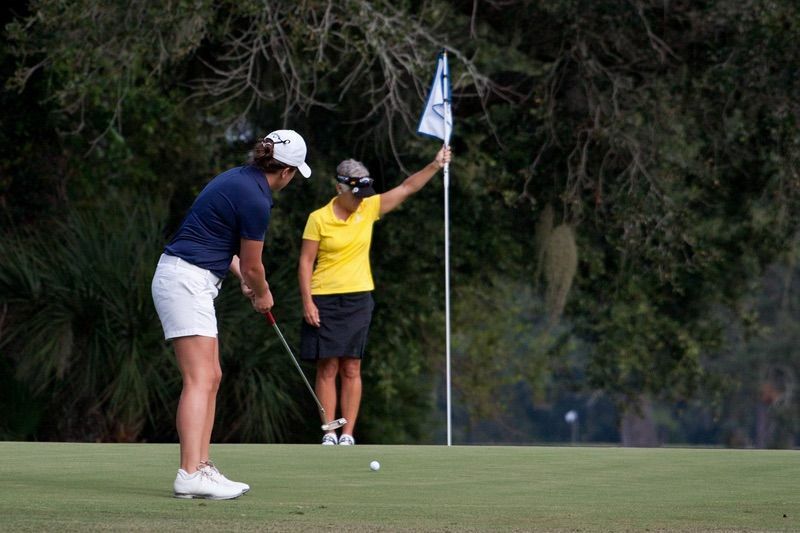 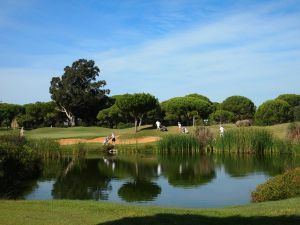 Montenmedio Golf & Country Club is not yet in our pool of Golf Courses for orders.